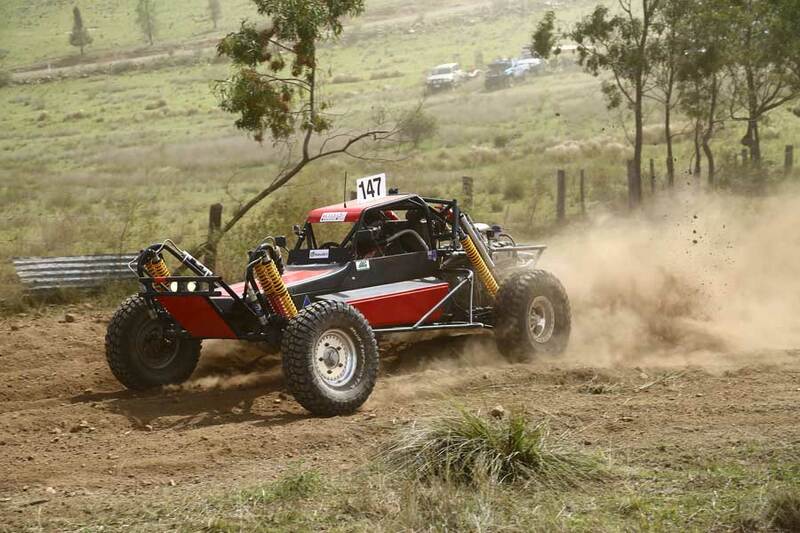 Seasoned campaigner Mark Amos #147 will take to the grid this weekend in his 1998 single seat Bullet for Round 2 of the Queensland Off Road Short Course Series at Caboolture, though one eye will be firmly placed on his annual mid-season trip south for the Sea Lake Mallee Rally. 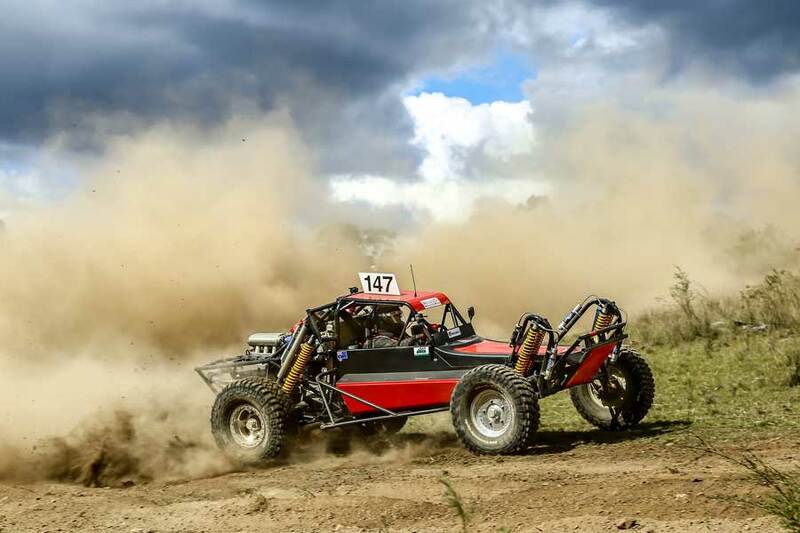 Amos, who competes as ‘BULLETproof Racing’ due to the fact that he runs a Bullet buggy with a Bulletproof Transaxle Engineering gearbox, sees this weekend as the perfect shakedown prior to his Sea Lake campaign in June. Growing up in the North West region of Victoria in the off road hub of Sea Lake, Amos’s first memories were watching multiple time Australian champion Craig Martin dominate his local race. 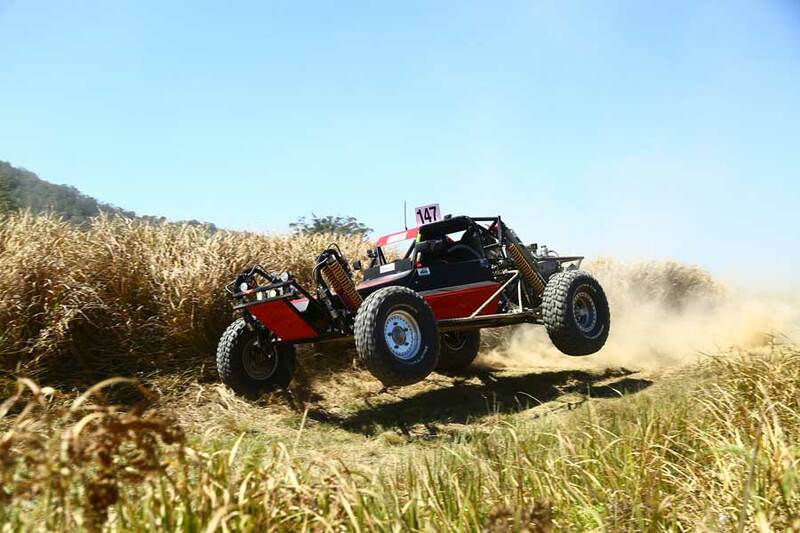 As Amos’s love for the sport grew over the years, courtesy of the great race in which his older brothers began racing Valiant sedans and utes in through the 1980’s – Mark purchased his first car in 1997. On debut, Amos and his brother stormed home in their little Class 2 Rivmasta in third outright, which was bettered in 1998 by winning the Victorian Mallee Shield series outright. Nowadays, Amos and family who have a certain kind of awe for their home track and event, converge annually on Sea Lake for the historic event. After making the move north to the Sunshine Coast in 2005 Amos, due to other commitments, took a hiatus from the sport. Ten years later and Amos was the proud owner of the ex- Todd Lawrance bullet, and the rest is history. Amos has made one previous appearance at Caboolture in 2016 where he finished a respectable second in class after an extraordinarily wet Sunday. Amos enjoys the frantic wheel to wheel action that short course racing brings to the table, is quietly confident of a strong result this weekend, after being placed fourth outright overnight in the dry last time around. 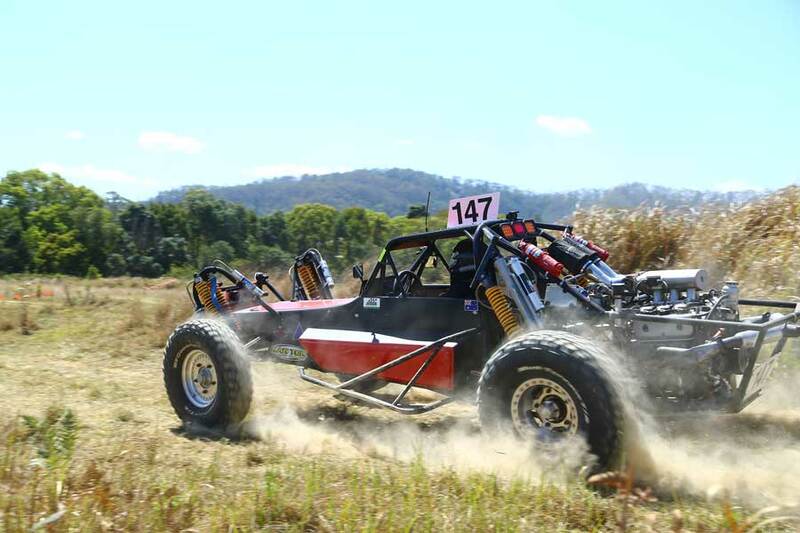 Subsequent to some strong performances throughout 2017, Amos took home top Prolite honours in the Queensland Short Course and Driver Series – a deserved reward for his consistent finishing record. 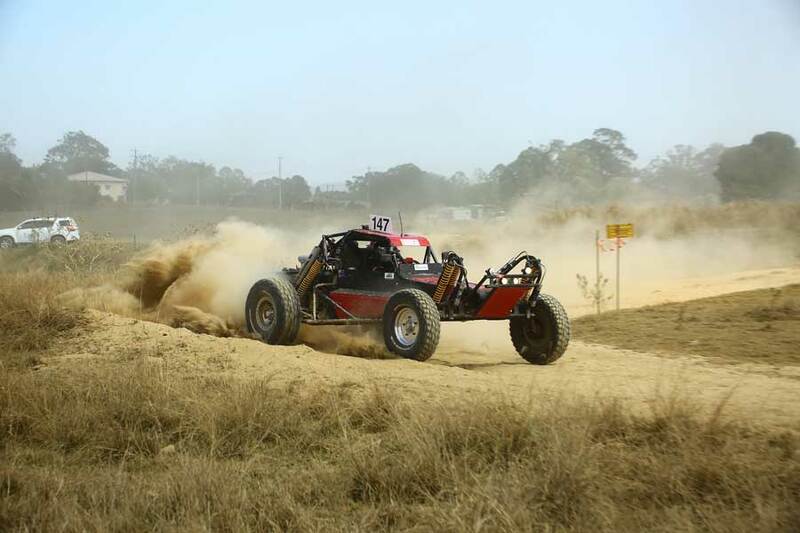 Amos’s last outing was at Stanthorpe in November, and after a very rough weekend which resulted in a class win and fifth outright, the car required some substantial work in the off season. Hours in the shed replacing the damaged bar work, solving camber and toe issues as well as improving the cars steering ability, Amos is looking forward to getting back behind the wheel for some extra competitive fun. BULLETproof Racing is a small budget team who race purely for entertainment; doing what they love alongside family and friends is something Amos wouldn’t want any other way. In addition to Caboolture and Sea Lake, Amos plans to compete at the Sexton Short Course later in the year, along with the possibility of a maiden voyage to tackle the Goondiwindi melon holes in August. Amos and crew are assisted through the year by Aarons Speed Shift Autos on the Gold Coast who subsidises gearbox maintenance, Kartek in the United States who have always provided great support along with fellow Prolite competitors in South East Queensland who are always imparting lots of friendly advice, tools and help, greatly appreciated. Last but not least, Amos could not go racing without his loving family, a very understanding wife Chrissy who performs the role of Team Manager and his mother who still resides in Sea Lake for all her encouragement and financial assistance over the years. Amos and family are one very happy race team! See you at Caboolture.